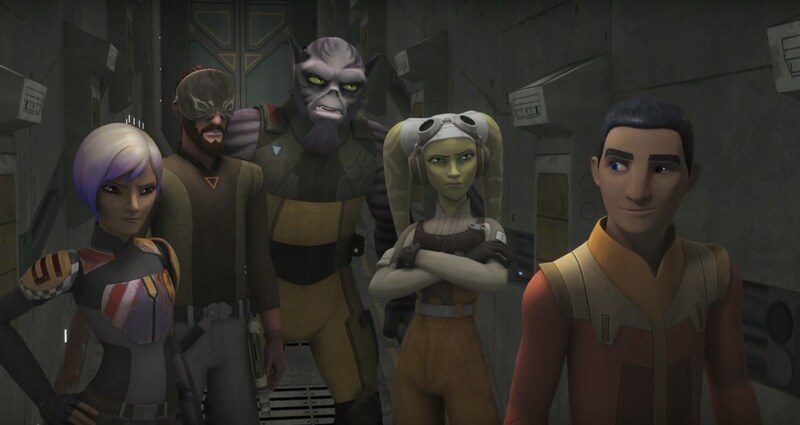 Star Wars: Rebels Fall Finale Episode “Rebel Assault” Preview! 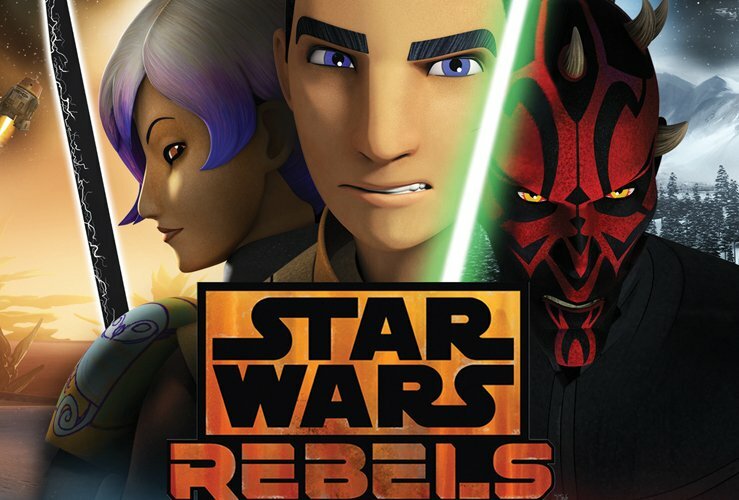 First Six Episode Names For Rebels Season 4 Revealed! 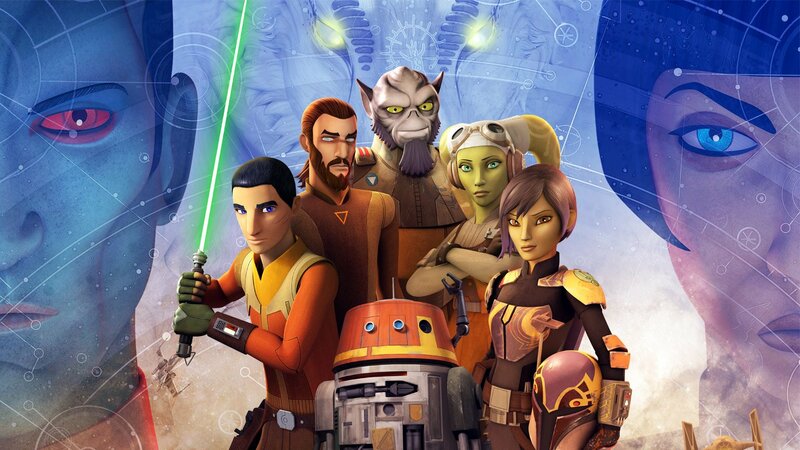 Star Wars Rebels Headed To Fan Expo Canada. 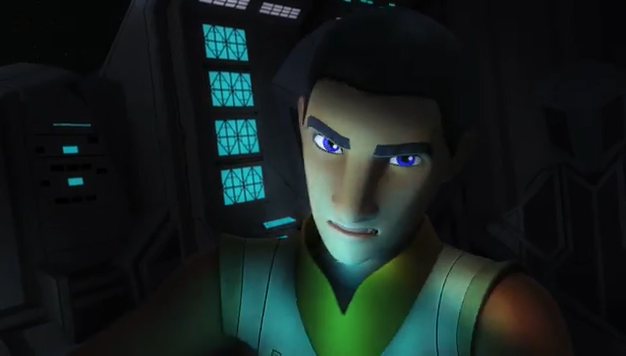 Star Wars Rebels: Zero Hour Preview Shows the Culmination of Thrawn’s Plan. 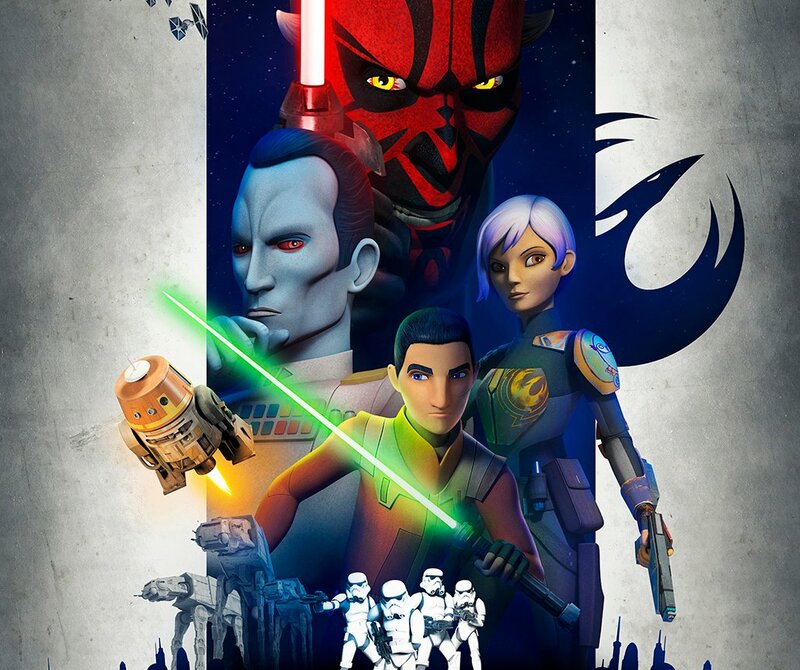 Star Wars Rebels Season Four Officially Confirmed! 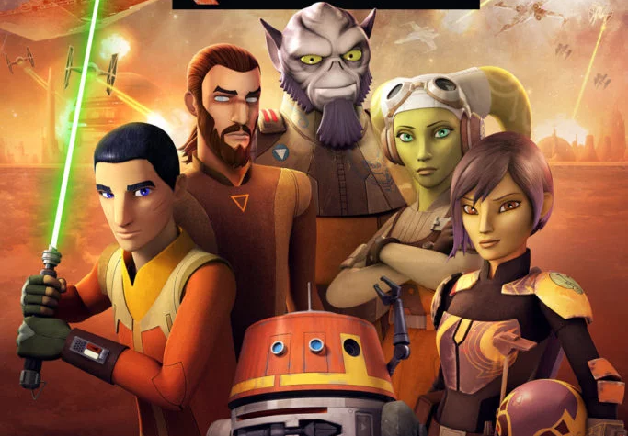 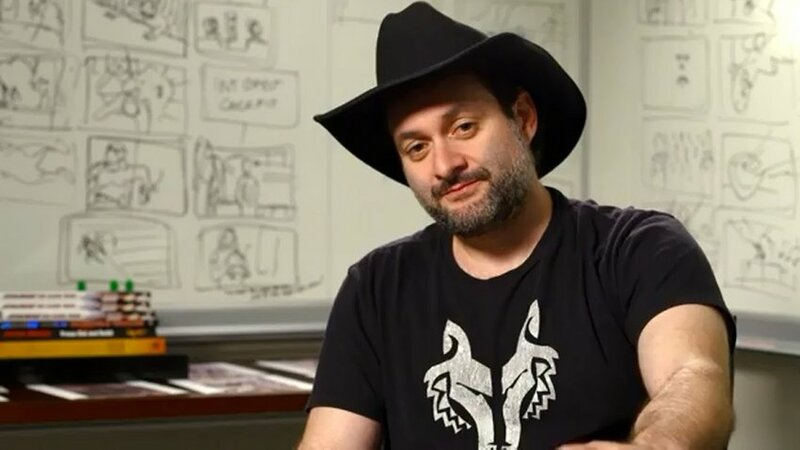 We have previously reported about possible imminent announcement of season 4 of Star Wars: Rebels and the official Star Wars page confirmed it today. 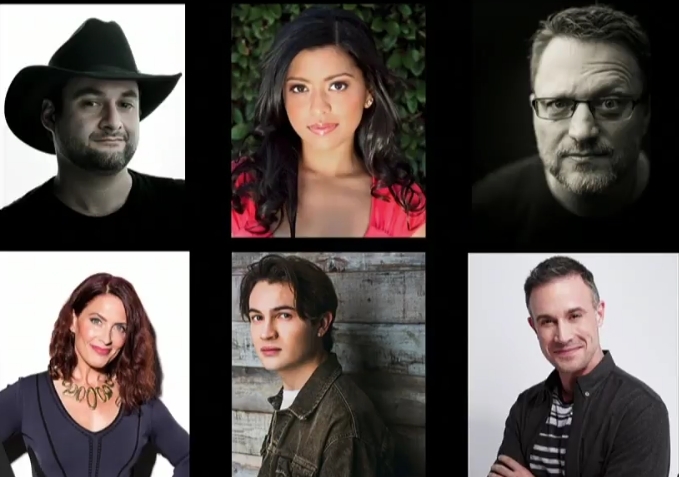 Jelena Bidin (LadyMusashi)Staff member, comic and book reviewer. 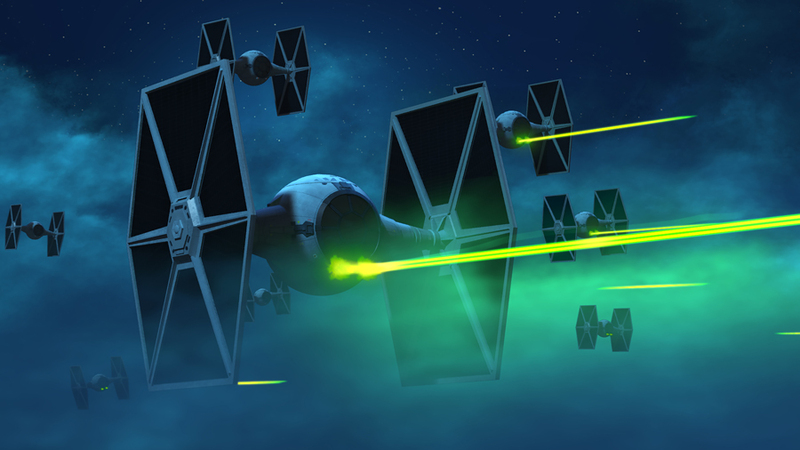 Cheers for the Light Side, but would drink with Grand Admirals.